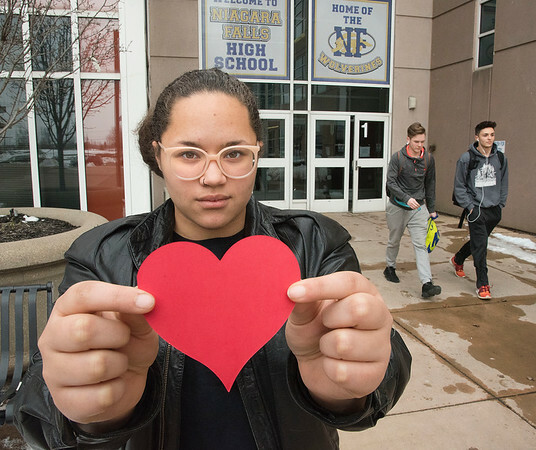 Niagara Falls, NY - Niagara Falls High School senior Olivia adams is helping to organize a student walkout to demonstration against gun violence and school killings. Students are going to write the name of a victim on red hearts, exit the school and sit or stand in silence for 17 minutes she said. The demonstration is scheduled for March 14, at 10 a.m.